The Eastern Cape of South Africa is blessed with a coastline that is so incredible it attracts wanderlusters from all over the world. 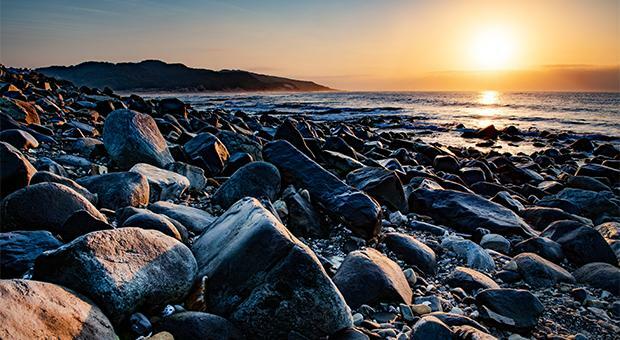 Known as the ‘wild’ province, life here remains naturally beautiful and perfect for those who enjoy the great outdoors. Rugged cliffs, sheltered bays and wild beaches are just some of the things that are waiting for you in South Africa’s Wild Coast. 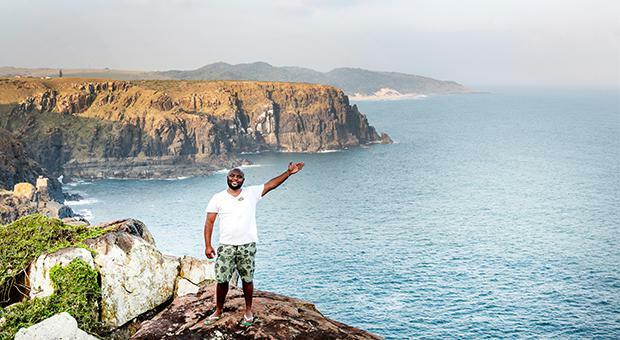 Tour guide and coastal wanderer Siseko Yelani has devoted the past 10 years to taking guests on journeys around this magical region. He says that the area is as rich in natural beauty as it is in culture and that the local people help to provide a wonderful experience for visitors. Siseko says that the unspoiled and wild terrain makes the Eastern Cape the perfect place to have some unforgettable outdoor adventures. Hikers have lots of trails to choose from in this region. For coastal views, check out the Wild Coast Walk or for a challenging forest hike, the Amatola Hiking Trail is a 100km trail that takes you into an ancient and indigenous rainforest. For those who prefer to travel in comfort, there are also lots of 4x4 trails where you can take in the sights as you drive. However, you will still have to get sand between your toes if you want to really enjoy the beaches as, rightly so, they are off limits to drivers. South Africans take the preservation of their wildlife very seriously, which is partly why there are still so many natural experiences to enjoy there. “Traditionally we have been very concerned with the environment and conservation, so you will find there are certain types of trees and certain types of plants that hold significant roles into our day to day lives. The warm waters make this region ideal for those who love to snorkel and take in the local aquatic life. It is also a diver’s paradise with lots of shipwrecks ready to be explored - you can even search for lost treasure in these parts! There are many things to put on your bucket list when visiting the Eastern Cape and The Hole in the Wall, which stands tall in Coffee Bay, is a must see for anyone travelling to the area. 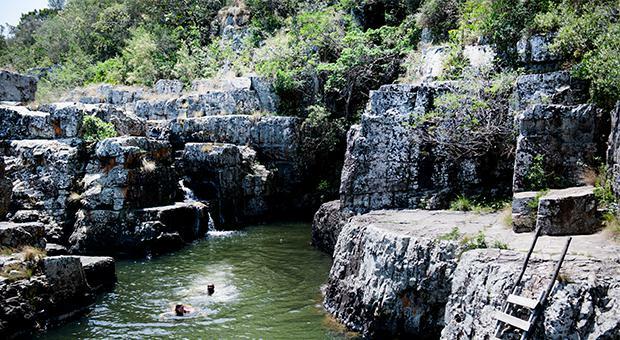 This natural arch is steeped in local legend and is of huge significance to the Xhosa people to this day. Morgan Bay is another key destination for those looking to make the most of South Africa’s wild landscape. The cliffs here have over 600 climbing routes and at their highest peak drop 50m into the ocean. If you are really lucky, you may even see some dolphins playing in the surf below you while you climb. As well as boasting an abundance of wildlife and natural attractions, the region is also home to Port Elizabeth, a city which is fondly referred to by locals as Friendly City. The city is a great place to begin your journey of Eastern Cape and is a urban oasis amongst the wild surrounding areas. The history of the province takes in ancient tribes and modern day heroes. Many will know it as the birthplace of Nelson Mandela, who was a driving force behind the changes that shaped South Africa into the Rainbow Nation it is today. Visitors can take a trip to the village where Mandela grew up and see where the Father of the Nation came from. Siseko says that visiting the village is a great way to discover local and authentic cuisine. If you are looking to go somewhere that boasts a flawless balance between culture and wildlife, then look no further than the Eastern Cape. 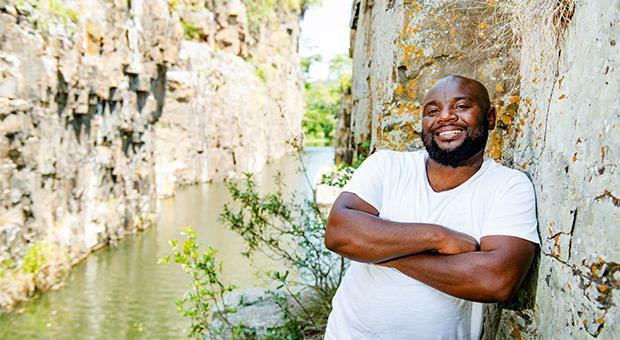 Local guides like Siseko are just waiting to show you exactly what the region has to offer and what makes it so special. Fly to East London or Port Elizabeth to explore the Wild Coast. Book your holiday to South Africa now.